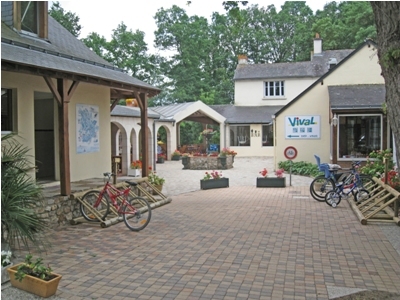 In this weekly series experienced caravan journalist Liz King reviews some of the best touring caravan sites across the UK and Europe. Keep checking back or subscribe to our newsfeed using the Facebook, Twitter or RSS icons on the right of the page – that way you’ll never miss a trick! 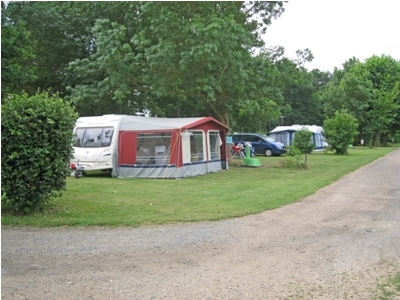 English is spoken at this very popular, four star, family orientated campsite, which has a distinctly English ambience. 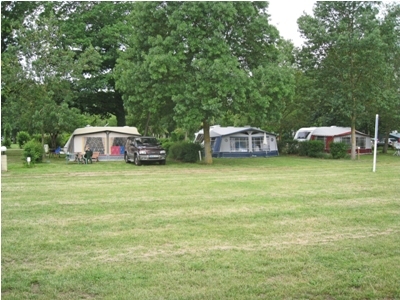 Located in the Loire Valley, a UNESCO World Heritage area, it’s a large camp site and the generously large pitches are on grass, most have water and drainage and 10amps electricity is available to many of them. 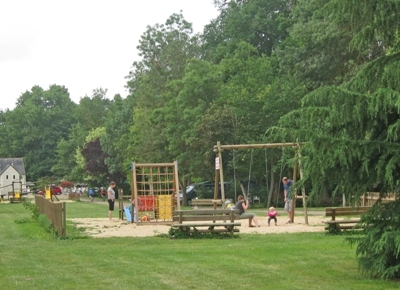 It’s a well established campsite and the mature trees and shrubs provide some shade. Castel Premium pitches are available if you want to treat yourself. 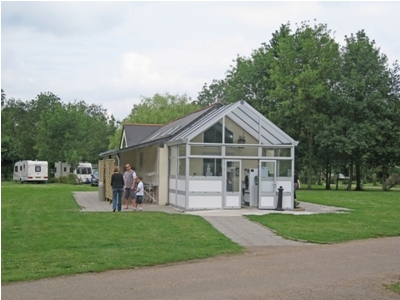 There is a motorhome service point and limited Wi-Fi is available. 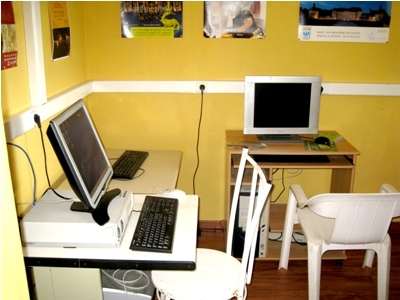 Free facilities include heated swimming pools, water slides, lake fishing, and play areas for children. There is a well stocked shop, a bar with a terrace, a takeaway and a pretty restaurant where good food is served at reasonable prices. 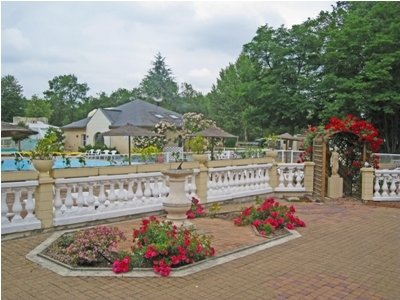 From €16.50 per night for outfit and awning in low season on a basic pitch. 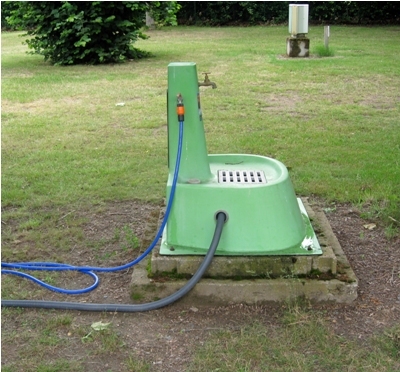 Electric hook-up; from €3 in high season, no charge in low season. Please check for up to date information. 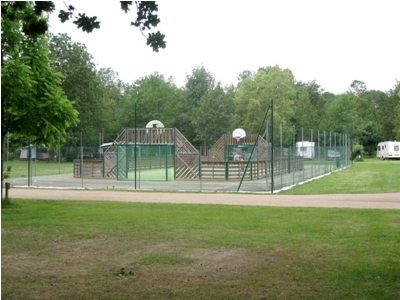 Extra charges include tennis, pony riding, bike hire and safe hire. 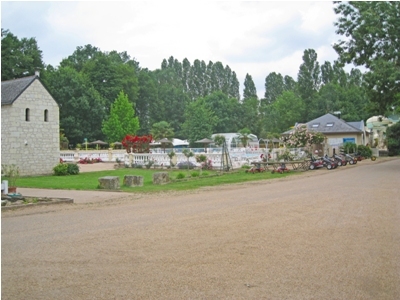 Don’t forego the site restaurant, but if you venture into Saumur, it’s packed with places to eat; we ate delicious mussels at le Café de la Bourse and a decent lunch at the café in the car park at the château. 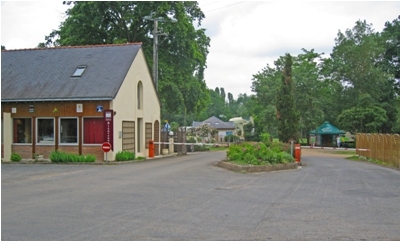 Visit the Tourism Office in Saumur where English speaking staff will ply you information about châteaux, gardens, the National Horse Training School and the tank museum. It’s in middle of vineyards, so wine tastings are available too. It’s on the north bank of the river Loire. 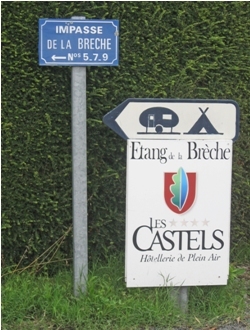 Leave Saumur on the D952 towards Tours and the campsite will be on your left about 6 kms from Saumur. It is well signposted. Planning a trip to France? Caravan Guard’s touring caravan insurance policy offers caravanners the freedom to tour Europe for up to 90 days at a time. Most informative, and thank you for keeping us safe when we are Hibernating in Spain.